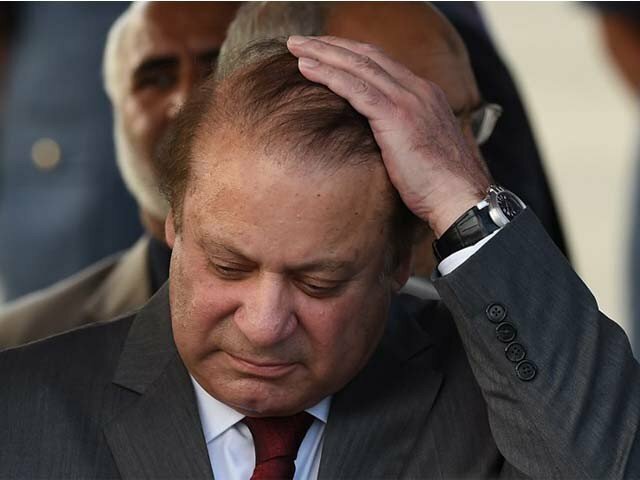 ISLAMABAD: The National Accountability Bureau (NAB) on Wednesday closed an inquiry against deposed prime minister Nawaz Sharif and others in Khushal Pakistan Scheme case due to the ‘absence’ of evidence while claiming that “it shows bureau only takes action on basis of solid evidence”. The anti-corruption watchdog, however, announced the launch of separate inquiries into the accumulation of assets beyond known sources of income against two senior PML-N leaders including Capt (retd) Safdar and Ameer Muqam. In March 2018, NAB received complaints against the two leaders, and the bureau had decided to verify those complaints. “After complaints verifications, NAB believes that there exist facts which warrant a formal inquiry against both leaders,” a senior NAB official said. The complaint against Safdar states that he owns 300-kanal land, a 30-kanal plot, a one-kanal house and a flour mill in Township, Mansehra, among other assets. These decisions were taken during a NAB Executive Board meeting under the chairmanship of Justice (retd) Javed Iqbal. A pending investigation against former premier Chaudhry Shujaat Hussain, former Punjab chief minister Chaudhry Pervez Elahi and others has also been closed due to lack of evidence. The Executive Board collectively authorised 11 fresh inquiries and four investigations into different cases, while it also approved filing corruption references in three cases. 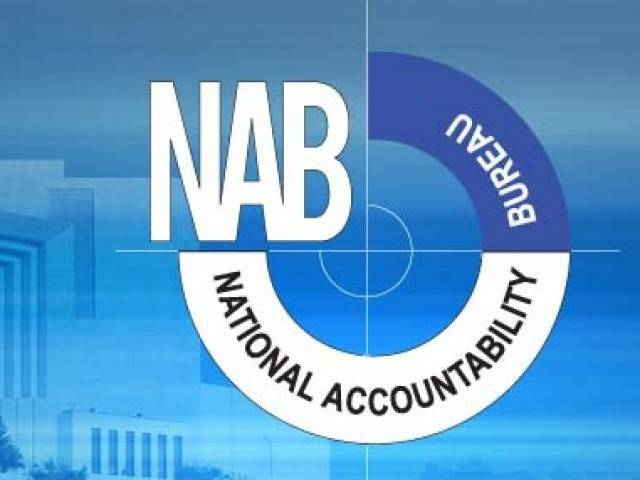 NAB has also decided to refer pending case of illegal appointments and corruption in the state-run television channel to the Federal Investigation Agency. Moreover, the executive board ordered an inquiry against PTI’s candidate for PK-86 (Karak) Malik Qasim for having assets beyond known sources of income. 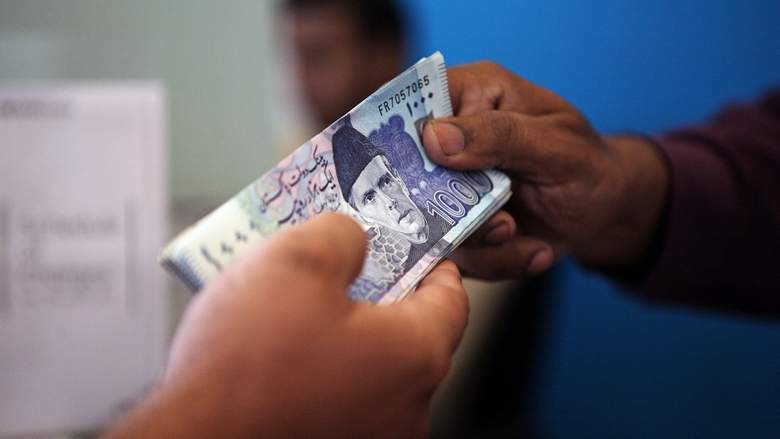 An investigation against former secretary Workers Welfare Fund Iftikhar Raheem Khan and others has also been approved for making illegal appointments, corruption in purchase of 300-kanal land for establishing a medical college in Rawat on higher rates. 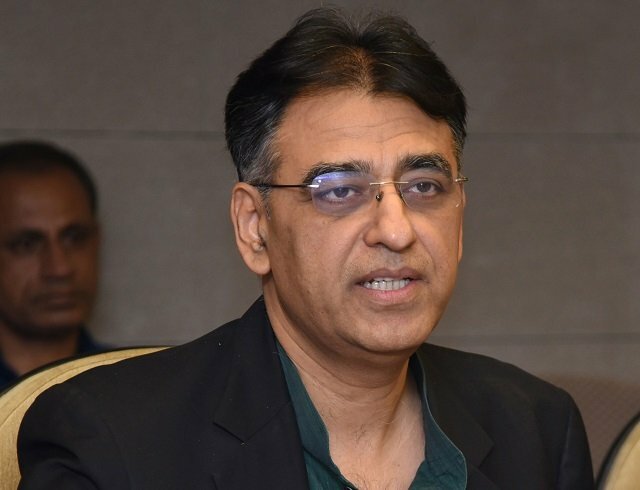 The practice, according to NAB, caused a Rs660 million loss to the national kitty. 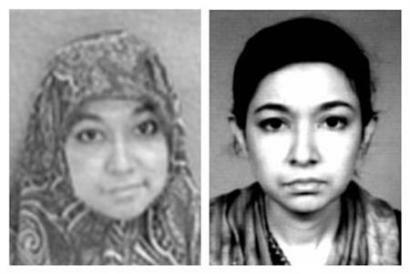 Similarly, inquiries have also been ordered in separate cases against former chief financial officer Punjab Power Development Company Ikram Naveed, Vice Chancellor Sindh Agriculture University Dr Mujeebur Rehman Memon, former secretary Revenue Stamps and Evacuee Trust Property (Sindh) Gul Hassan Channa and former Balochistan minister Muhammad Khan Shahwani among other officials.